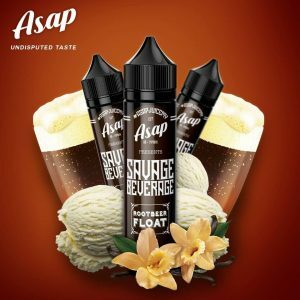 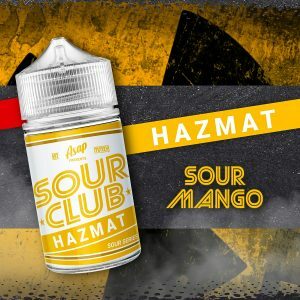 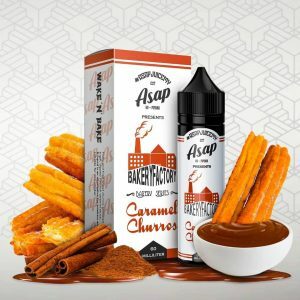 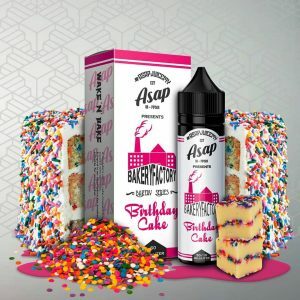 Asap which basically means ‘smoke’ in the Malay language is an e-liquid company that aims to provide and produce the best, safe-to-vape, and attractive e-liquids in Malaysia. 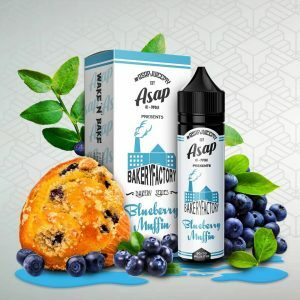 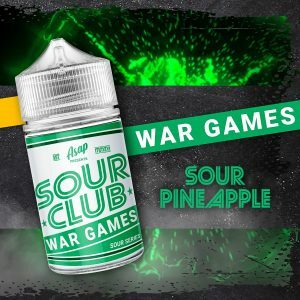 Asap offers e-liquids that have the combination of both creamy and fruity notes. 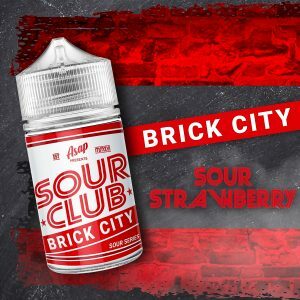 They are in the ratio of 60:40 VG:PG and these e-liquids give a decent amount of throat hit to give you that ‘kick’ on every inhale.